The Midwest and Northeast are being ravaged by the Polar Vortex. 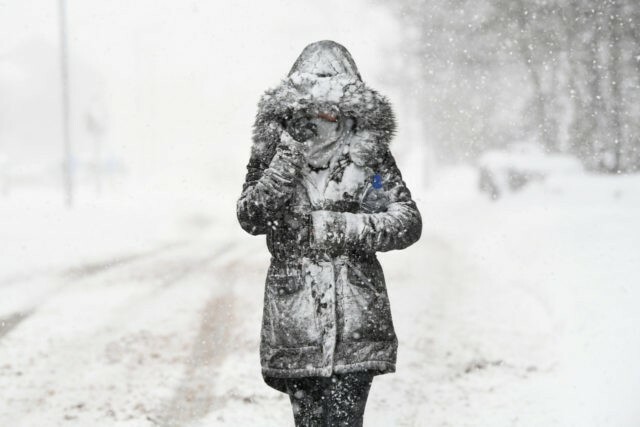 Illinois has recorded its coldest temperature on record. Aurora, Illinois has recorded the coldest afternoon on record. Mail deliveries and flights have been cancelled. Governors in Illinois, Wisconsin and Michigan have declared emergencies. Record lows at San Francisco Airport (station since 1945) are in the lower 30s during the fist week of February.